In this demonstration, see the Easy Setup Mode for Memory Recorder Mode in action. Memory Recorder Mode is designed to make long term data recordings very easy by setting recording length, recording interval, and the necessary channels. 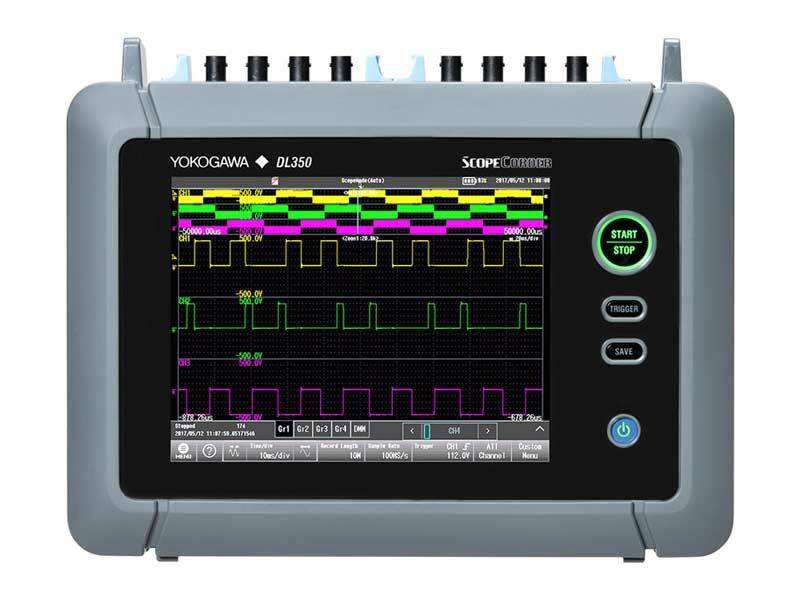 Using thermocouples connected to the 720221 Input Module, we demonstrate a 2-minute recording stepping through all relevant settings and procedures. The data is stored to the installed SD Card.